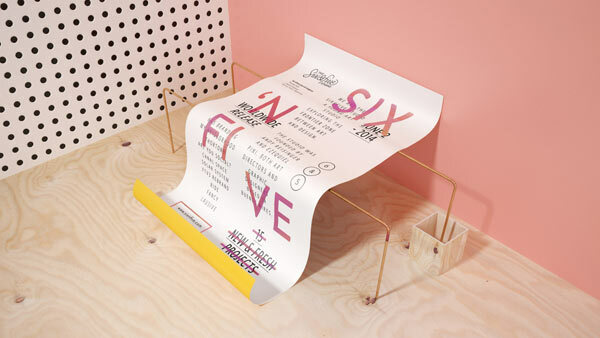 Six & Five, a contemporary art and design studio. 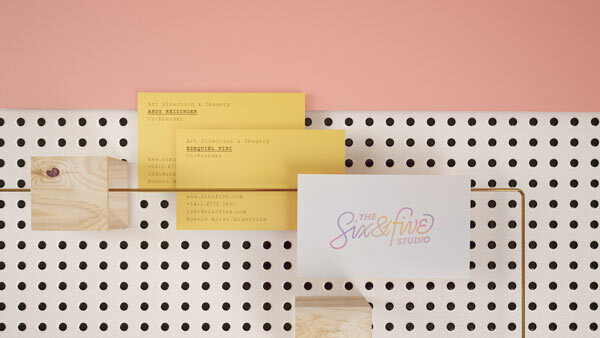 Six & Five is a Buenos Aires, Argentina based contemporary studio founded by the talented art directors and graphic designers Andy Reisinger and Ezequiel Pini. 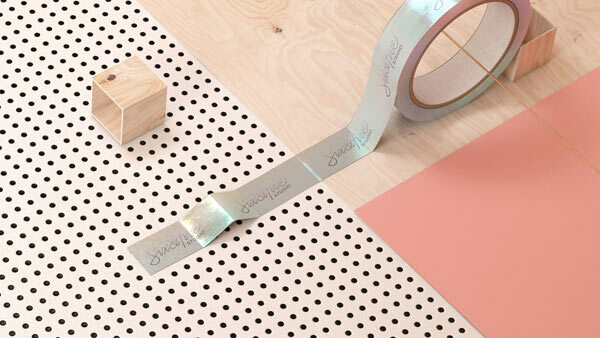 Their work crosses the boundary between art and design. 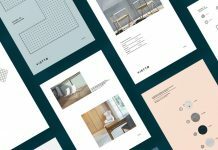 With creative minds and great skills, they produce unique art and design solutions full of poetic compositions and refined imagination. 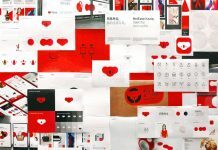 No matter what kind of client of project, the result is always a striking eye-catcher. 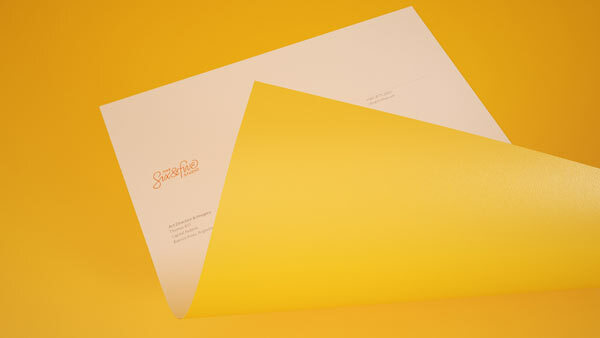 Below you can see some images of the studio brand identity. 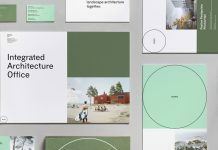 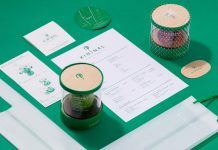 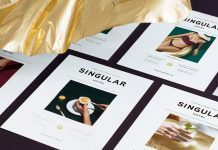 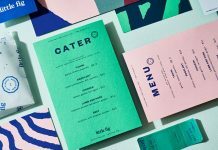 The presentation shows a simple and clear but yet fresh and playful visual identity consisting of nice typography, graphics, and striking colors. 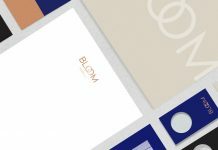 Interested for more? 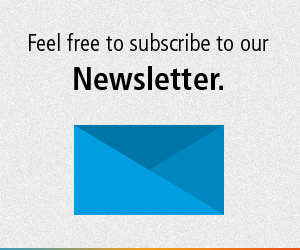 Then check out their website. 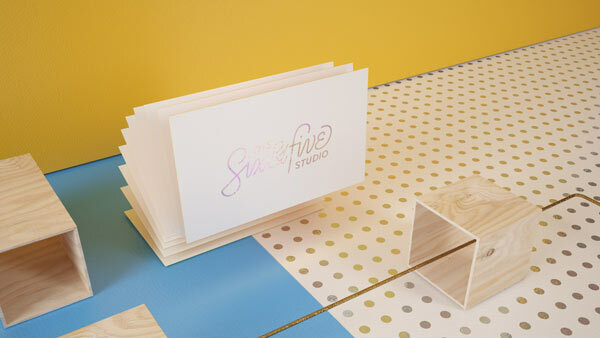 The Six & Five Studio brand identity. 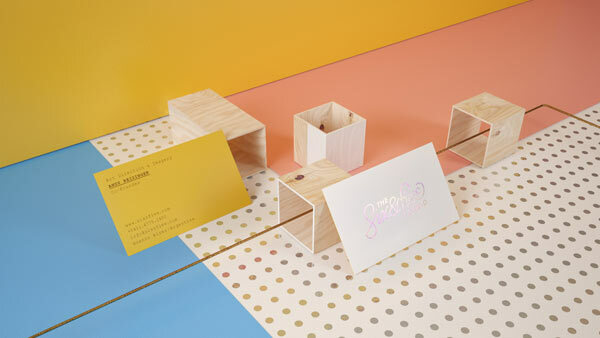 A fresh visual identity creatively presented. 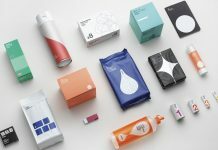 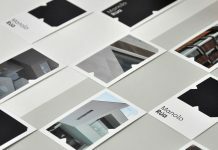 Business cards of an Argentine design studio. 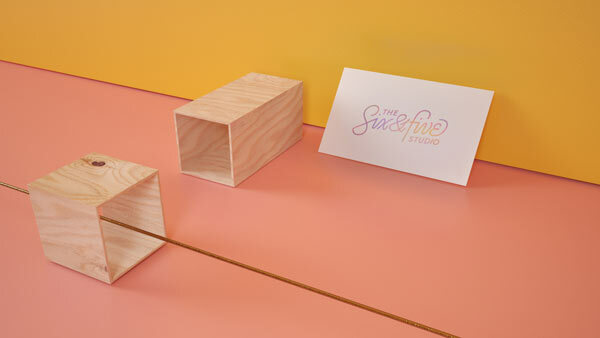 A playful company presentation with brand materials in a little 3D setting. 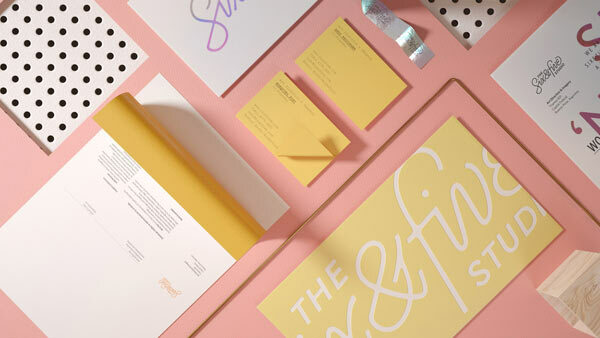 The Six & Five Studio identity.